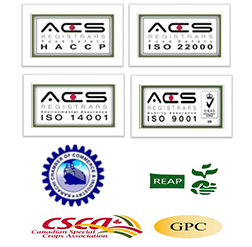 Kanwal Trading Company Pvt Ltd has two Rice units with an hourly capacity of 15 MT. Kanwal Industries Kotri location occupy one plant and Kanwal Rice Industries Bin Qasim Occupy one unit. 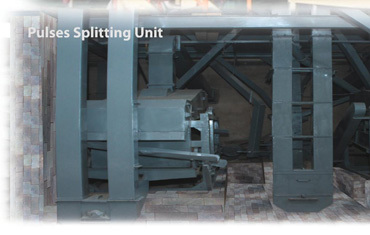 The units also includes Color Sorter machines. 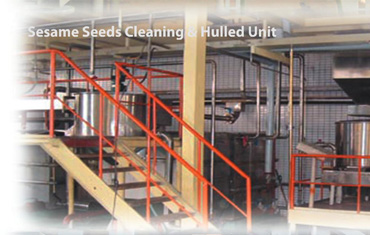 Kanwal Trading Company Pvt Ltd has two Sesame Seeds Cleaning Units with Color Sorter of IGSP Korea. Production Capacity of 3 MT per hour for both Natural and Sortex Quality. 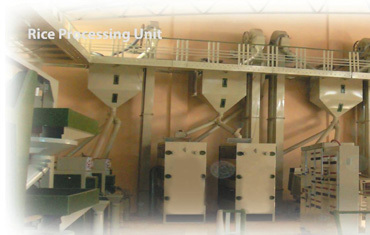 Sesame Seeds Hulled unit is also equipped with a Color Sorter of the same with production capacity of 1 MT per Hour. All these plants are located at Kanwal Industries Kotri location. Kanwal is one of the most leading and trusted brands in the domestic pulses quality. Our Machine is ordered from India to split the pulses and it was among the first units for the company about a more than a decade ago. It is also equipped with color sorter.